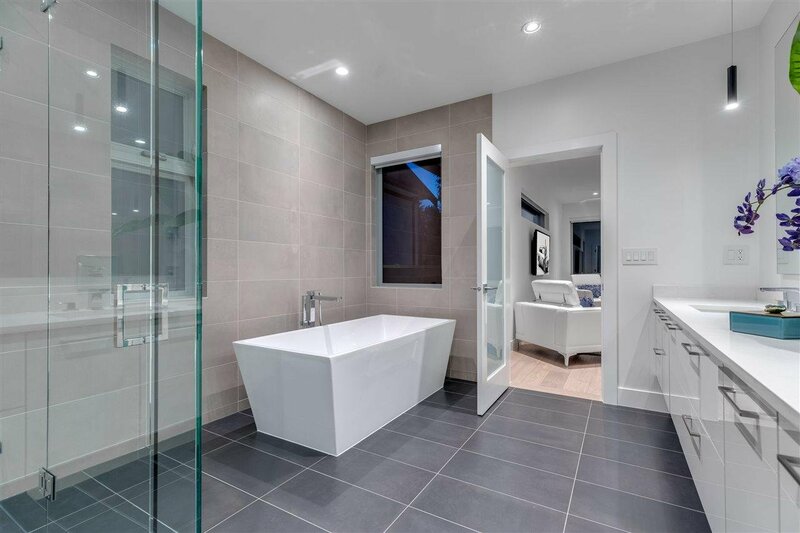 GST IS NOW INCLUDED! 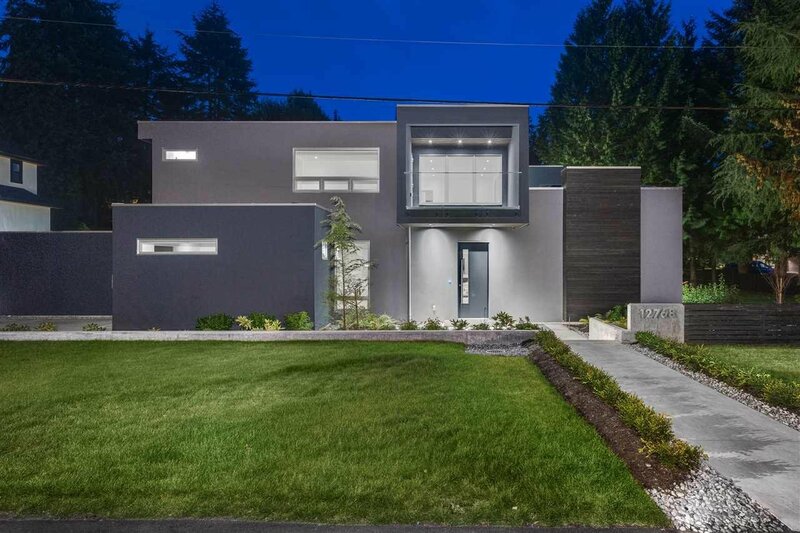 FORMER LOTTERY HOME! 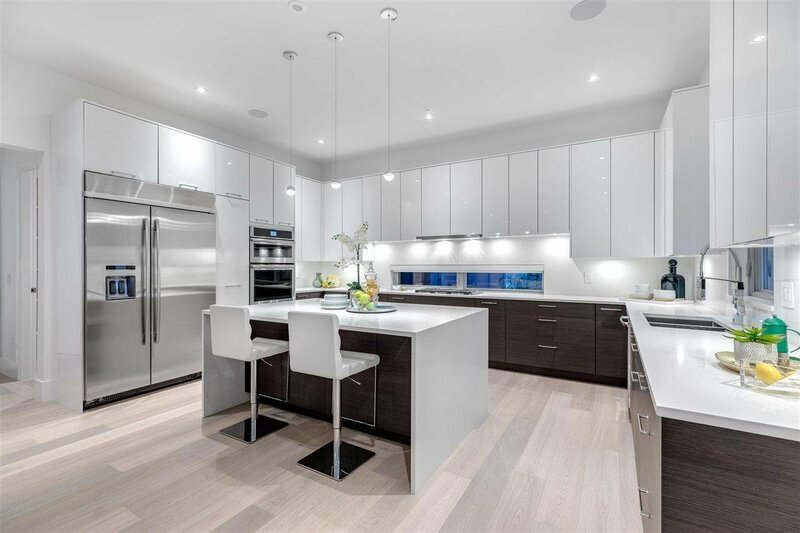 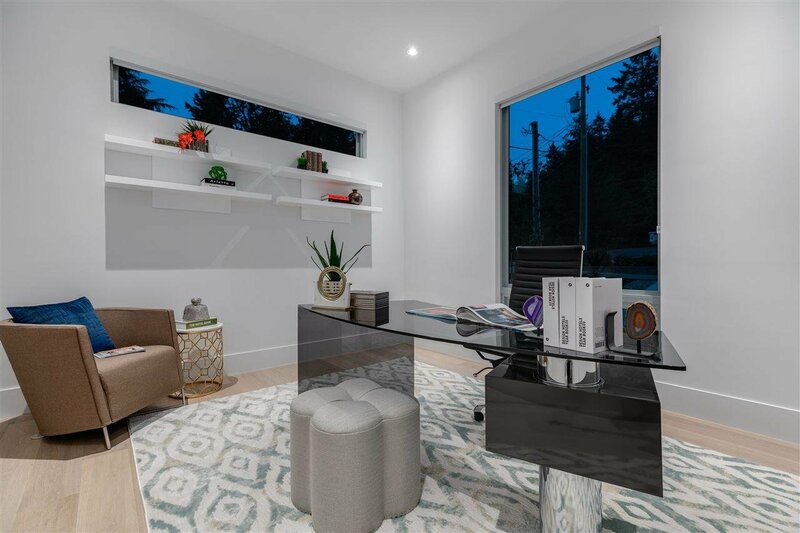 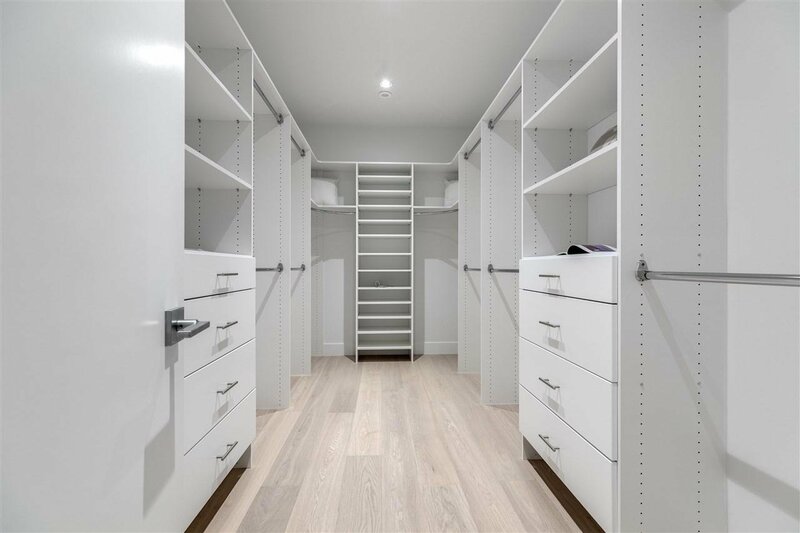 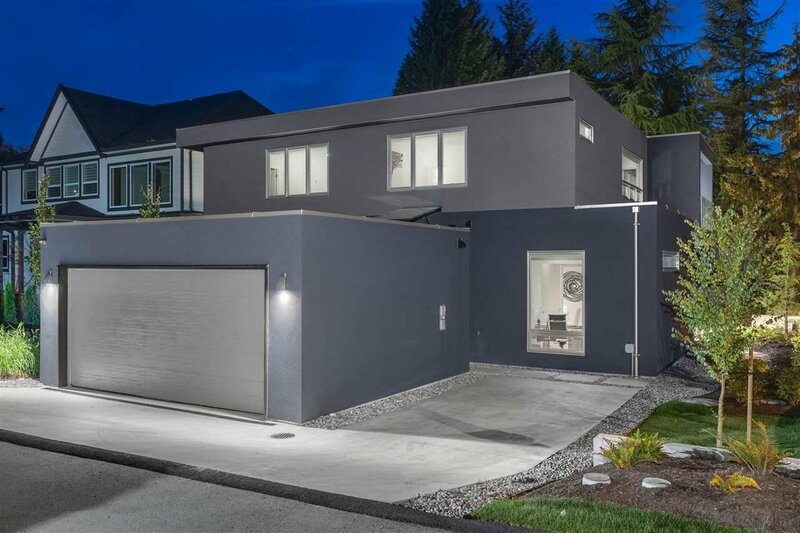 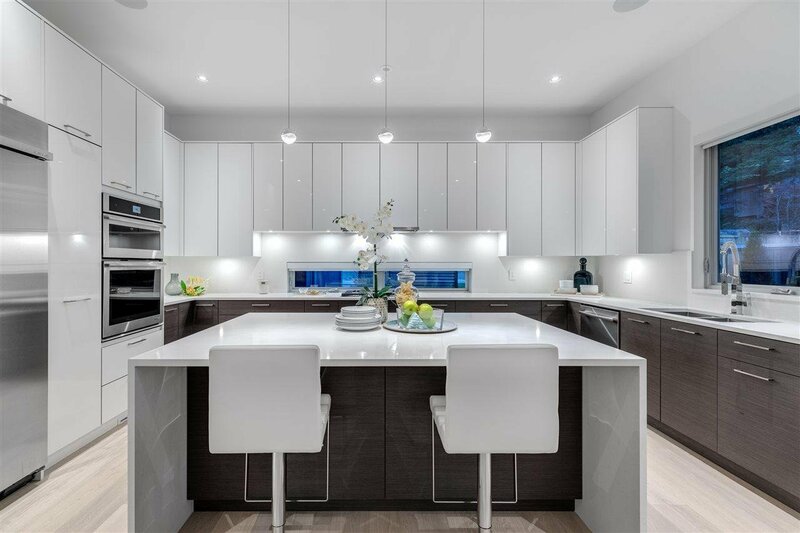 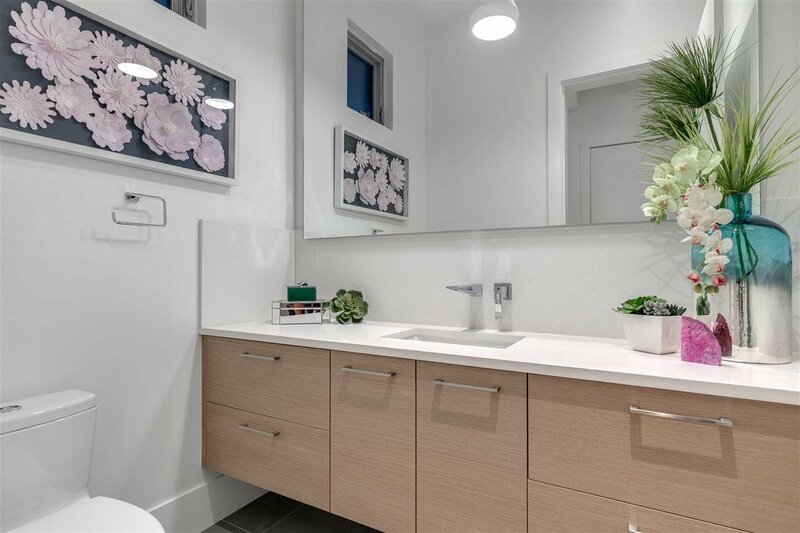 This spectacular newly built DREAM HOME is located in the most coveted & sought after Crescent Heights enclave in South Surrey & is minutes away from Crescent Beach, parks, trails, the finest schools, shopping, the marina and more! 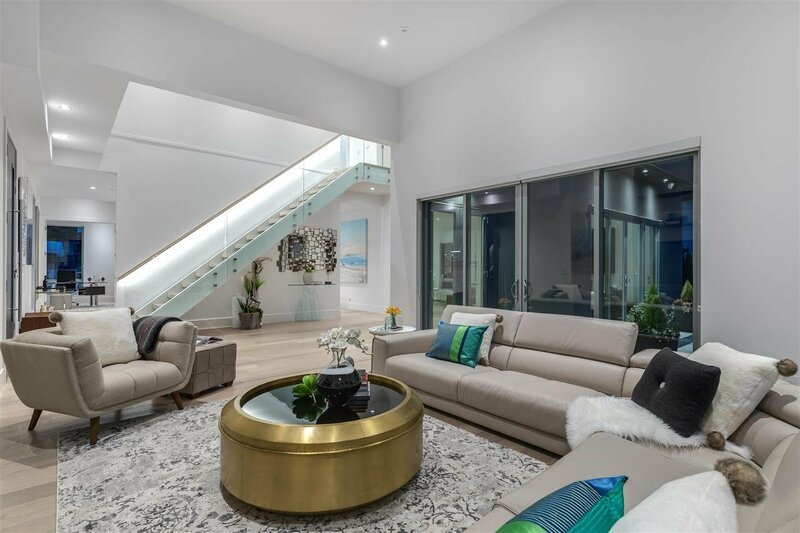 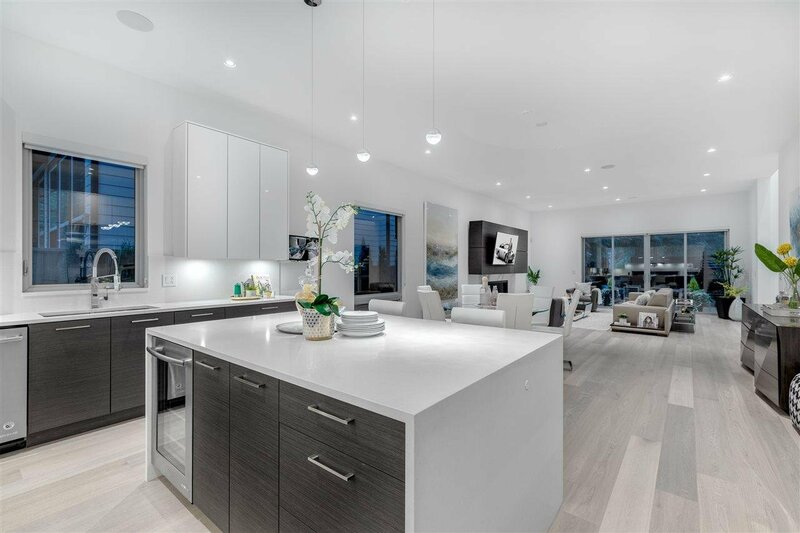 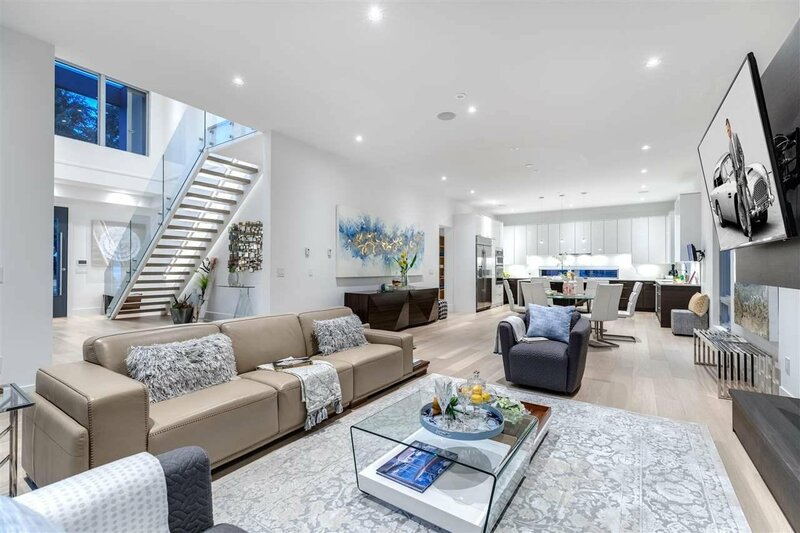 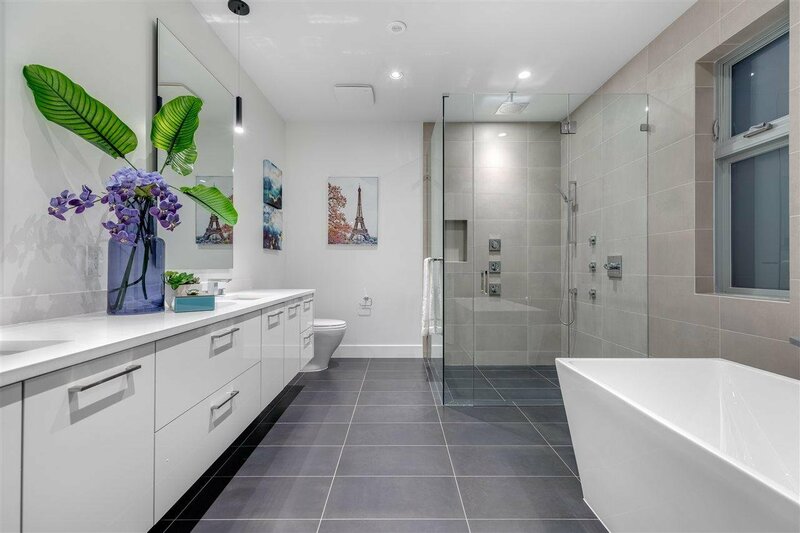 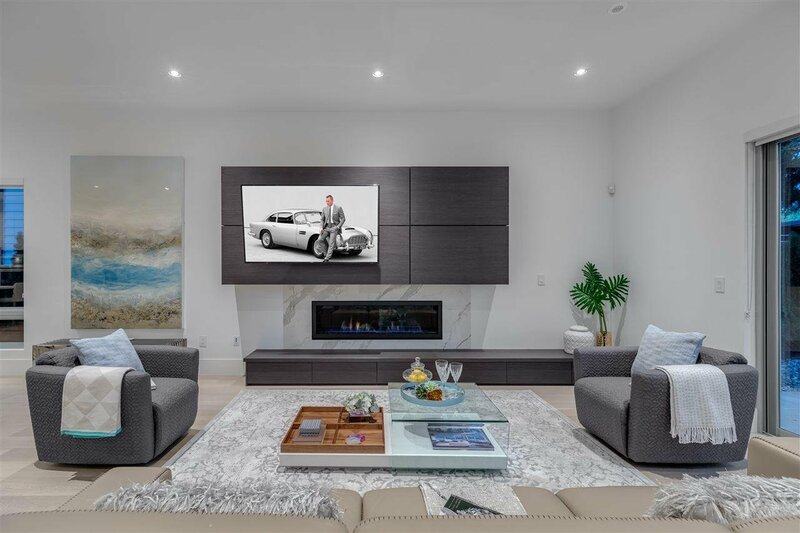 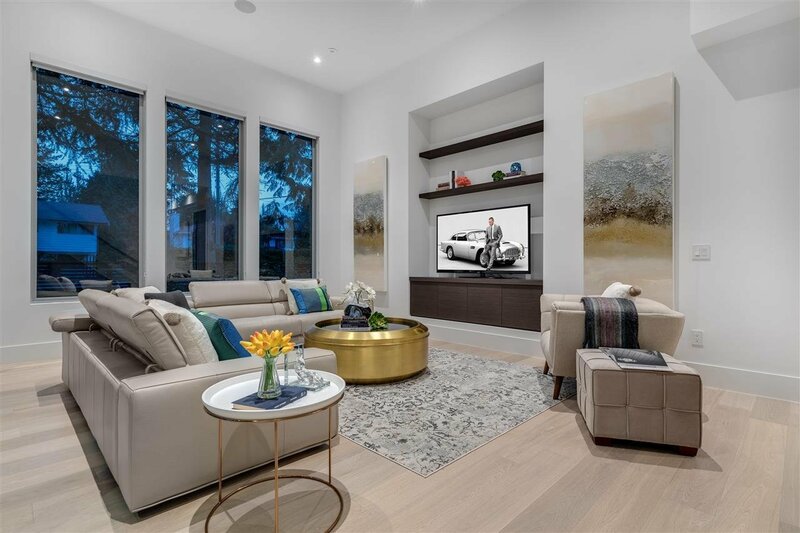 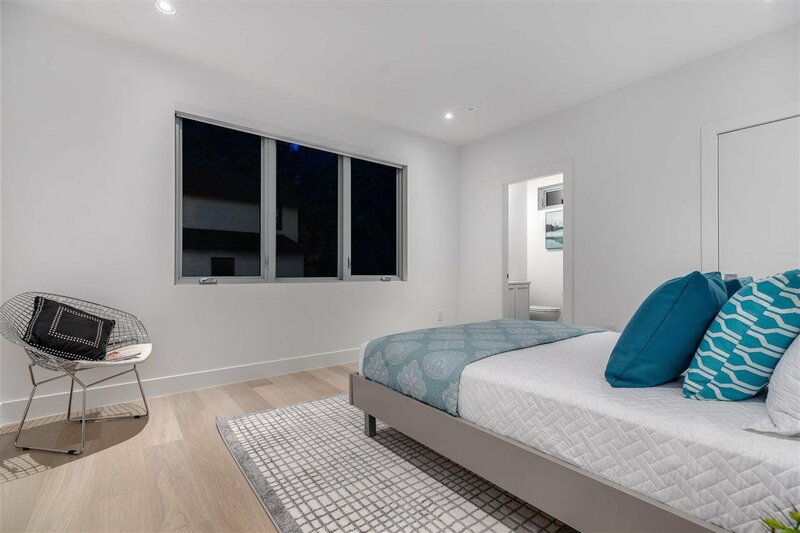 This brilliantly designed and luxuriously appointed modern masterpiece offers 3700 +sf of spacious living & was created to offer a wonderful indoor-outdoor lifestyle like no other. 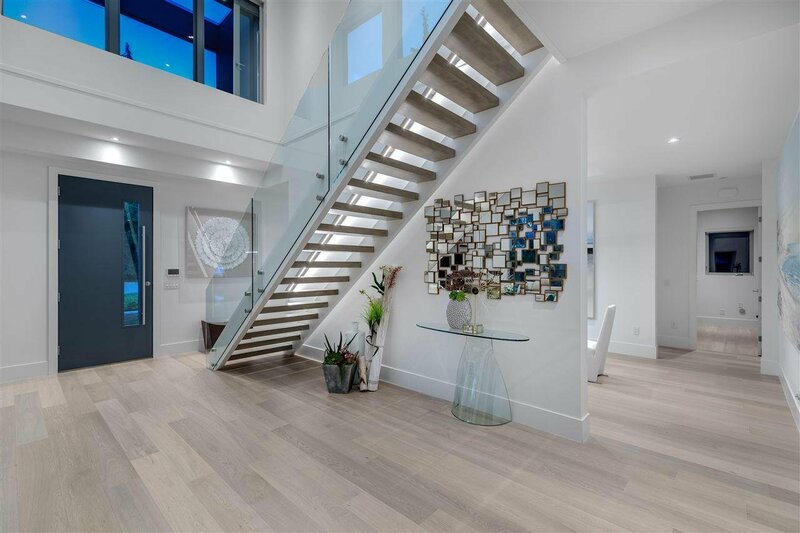 The home boasts a grand entrance w/floating staircase, soaring ceilings & incredible entertaining sized principal rooms. 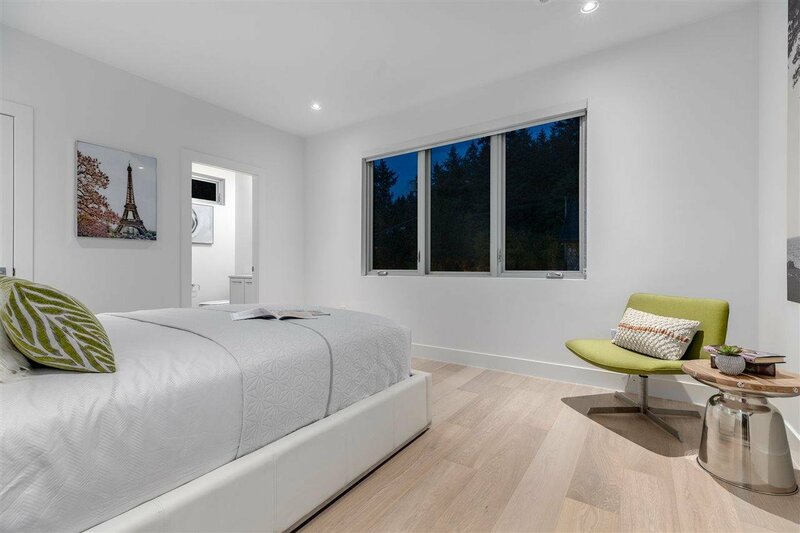 Nestled on the upper level, you'll find 4 oversized bedrooms + 4 full bathrooms (including a show-stopper master suite). 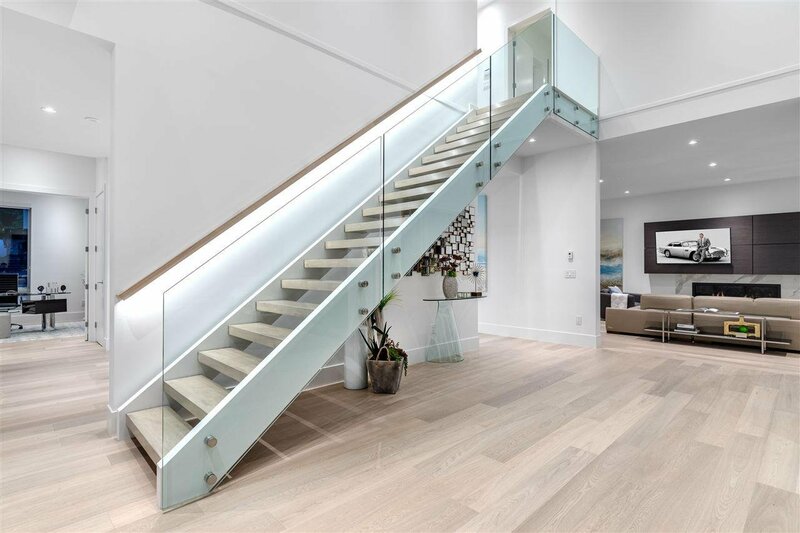 Built without compromise in finish, detail & luxury.